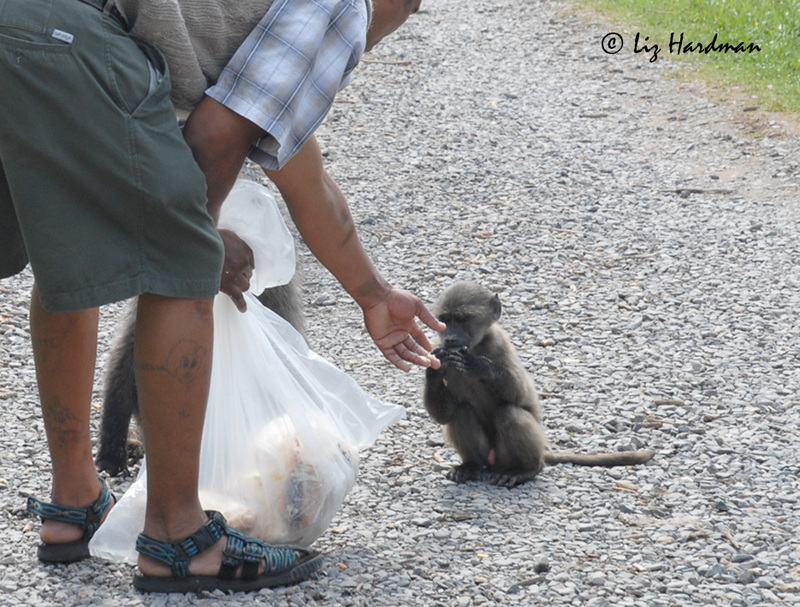 It is illegal to feed baboons, yet the perpetrators are never punished. 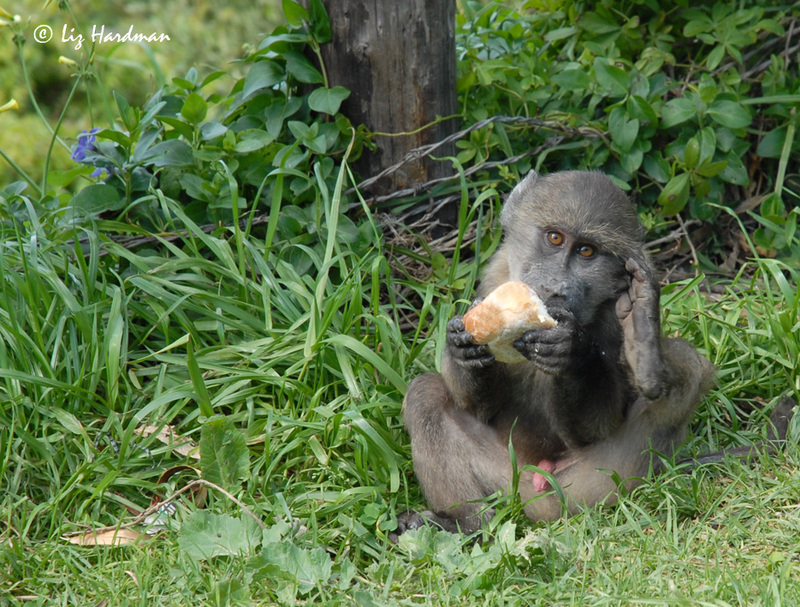 As baboons become more persistent in their search for human food, they can become aggressive and are labelled “Rogue Baboons”. 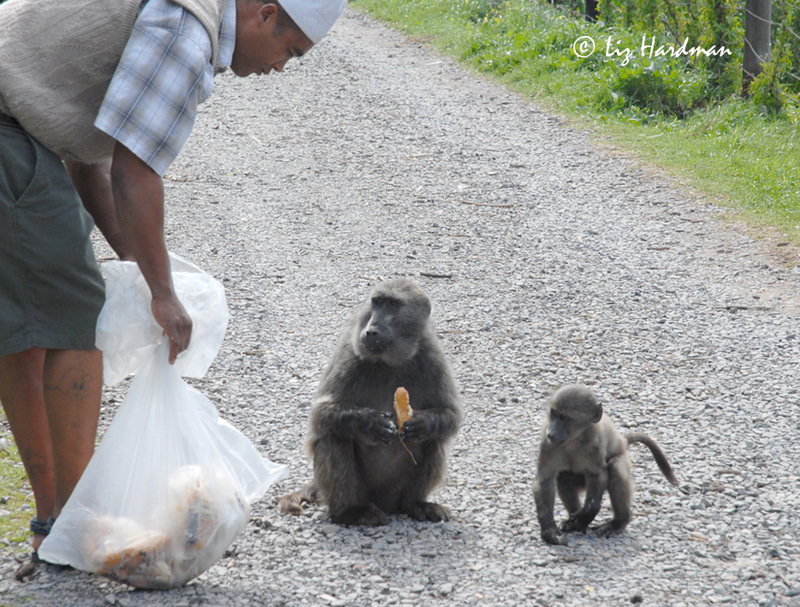 At present three adult male baboons are up for euthanasia. So where does the behaviour start? And who are the rogues? Thanks ayoliag. True, we so often take things for granted not realising the outcome. How dreadful feeding such junk to these lovely creatures! Yes, it’s sad and it’s even worse when they get into unsecured waste bins. Brilliant post! Best one that I came across. Hopefully it may open someone’s eyes. It is such a shame when a person’s actions have such a negative impact and consequence. I volunteer at an animal shelter and we recently had an issue where someone caused a problem with a dog there, due to their actions, and the dog was euthanized. Very sad! Thanks for the comments! It is sad … yes it’s all about making people aware. Unfortunately, people are stupid. We are constantly causing problems like this, but when it becomes a problem for us it’s the animals that suffer. Thanks for the comments, S-51.